On December 29, 2017, AHIB closed on the $8,200,000 sale of 202 unit Mark-to-Market Project-Based Section 8 property. 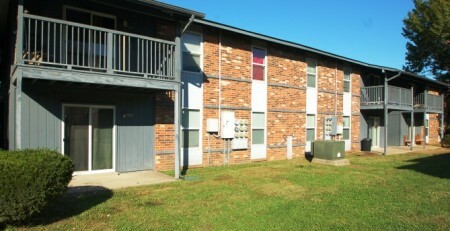 Windsong Apartments, located at 3131 S Mingo Rd in Tulsa, Oklahoma, is approximately ten miles east of downtown. 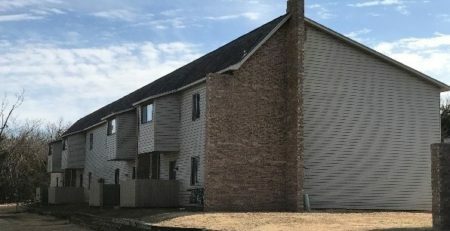 The property was purchased by a California-based national affordable housing investor from the Denver based Windsong Housing Associates. 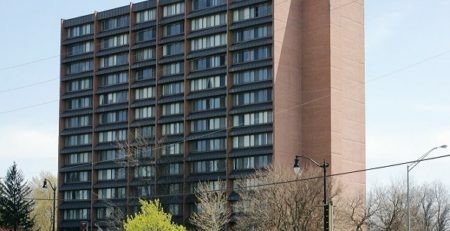 Windsong Apartments went through Mark-to-Market debt restructuring in 2003 and is subject to cash flow and rent restrictions for the remainder of its 30-year Mark-to-Market Use Agreement. More than ten offers were procured for the acquisition of Windsong Apartments. Windsong Apartments is a 202-unit apartment community offering one and two-bedroom floorplans. The property is 100% covered by a Project-Based Section 8 Contract. The purchaser assumed the M2M debt while utilizing 4% low-income housing tax credits and bond financing to acquire and rehab the property.